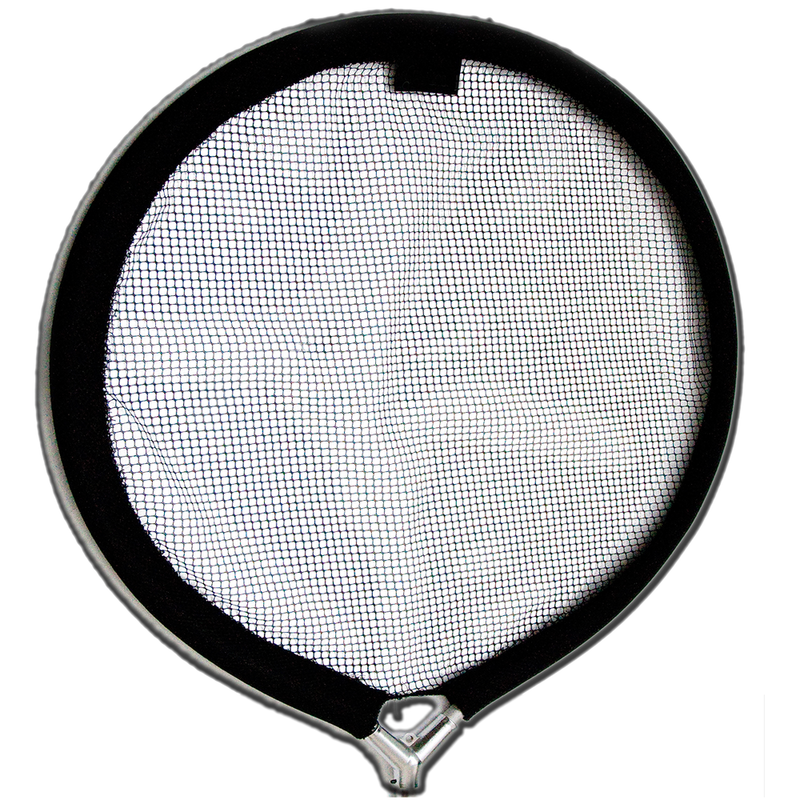 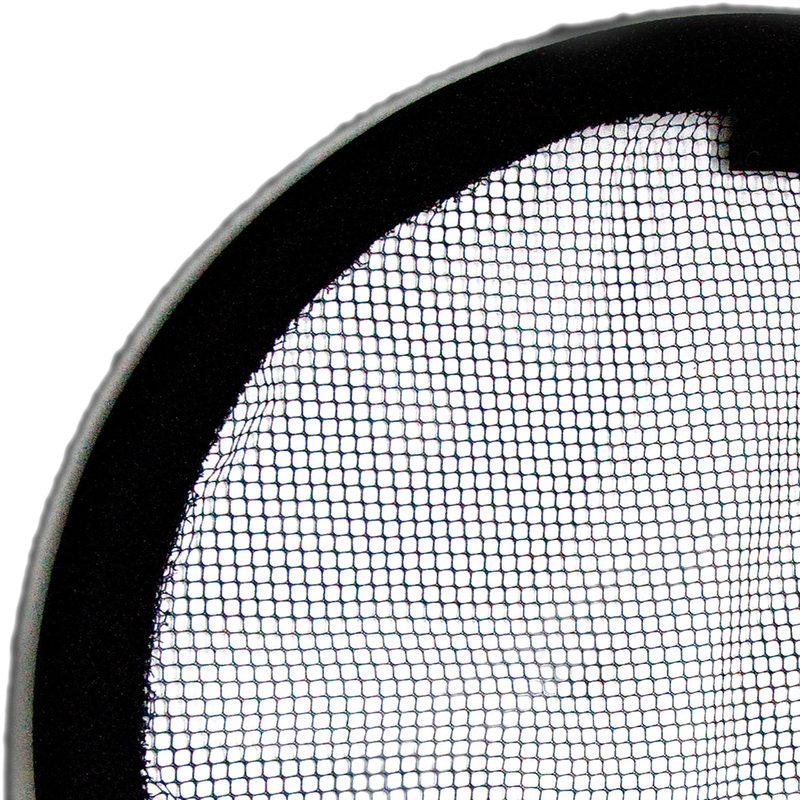 An important part of a pond keeper’s arsenal is a high quality Pond Net. 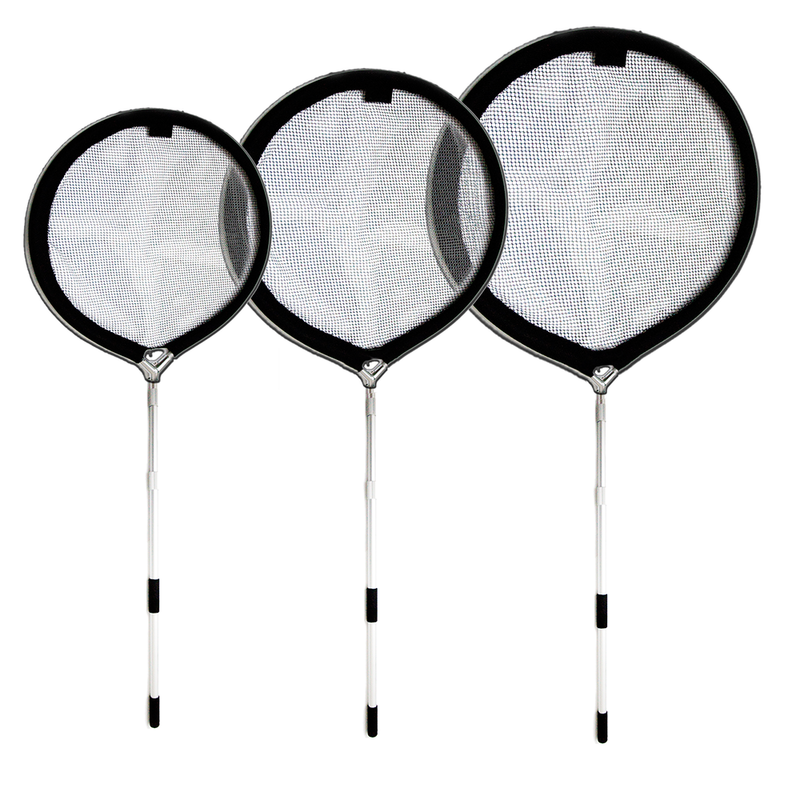 The Velda Pond Fish Net is a generously sized, strong and sturdy mesh material net head which comes with an extendable telescopic handle made of aluminium. 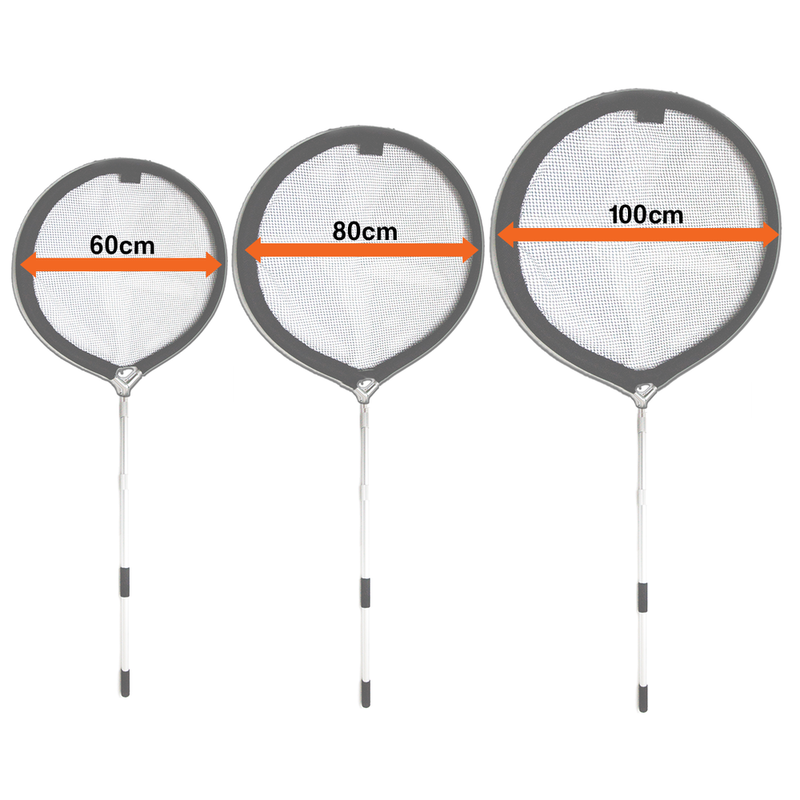 The handle can extend anywhere between 113cm to 300cm, enabling you to reach those hard to reach places and gives you maximum control. 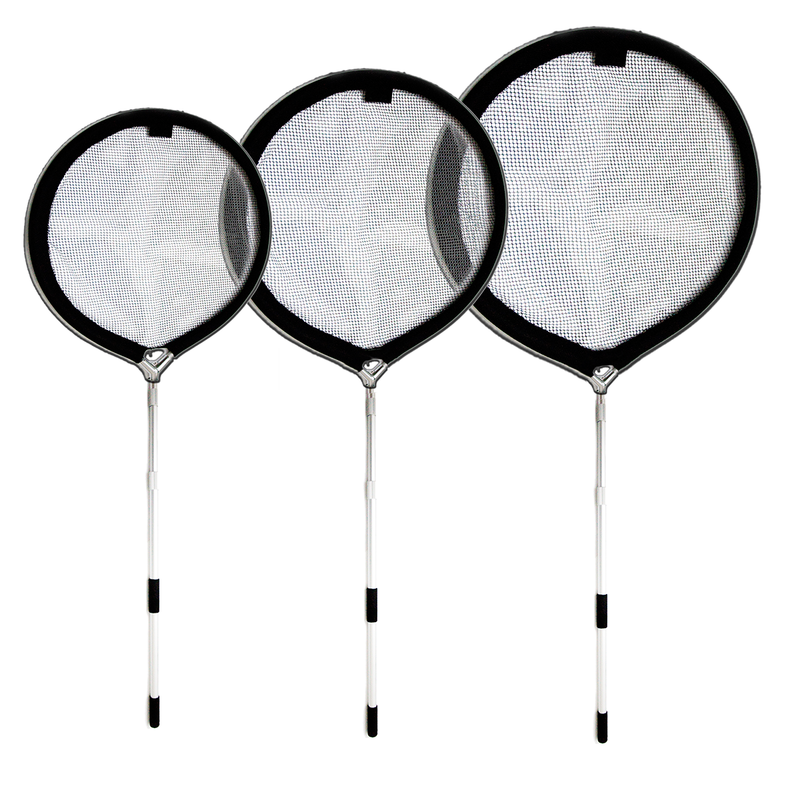 Each net head can be attached or detached for storage or for changing the size of the net head. 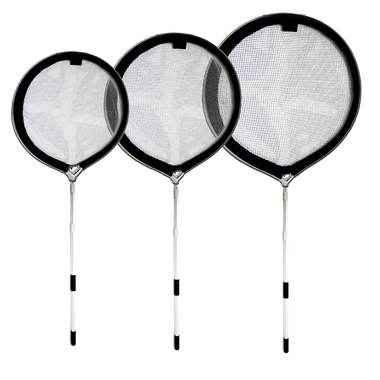 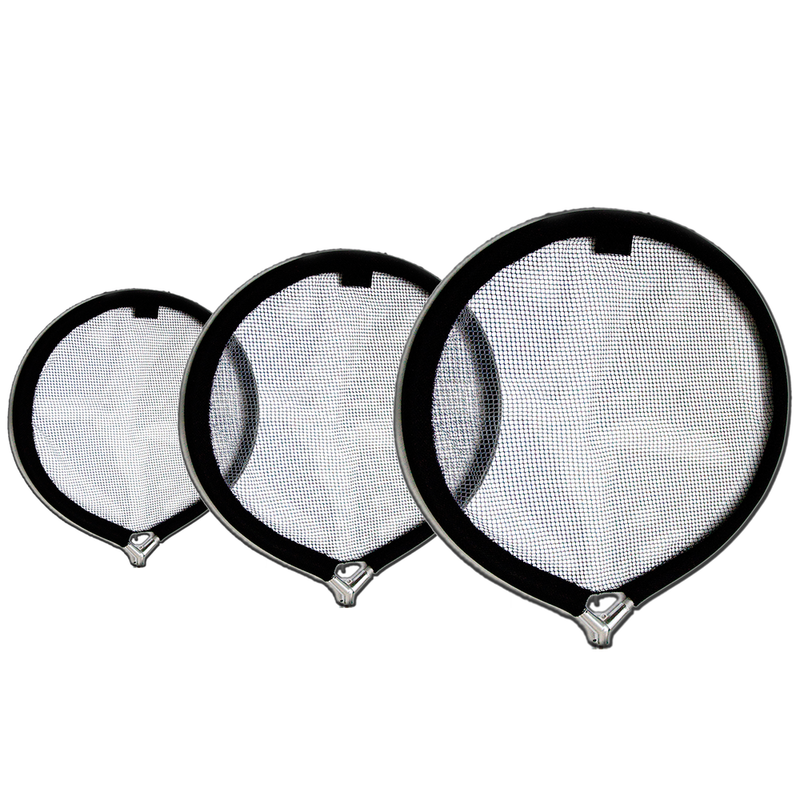 The Velda Pond Fish Net is great for catching fish such as Koi and Goldfish for examination or moving, and is also ideal for clearing any debris floating on the surface of your pond. 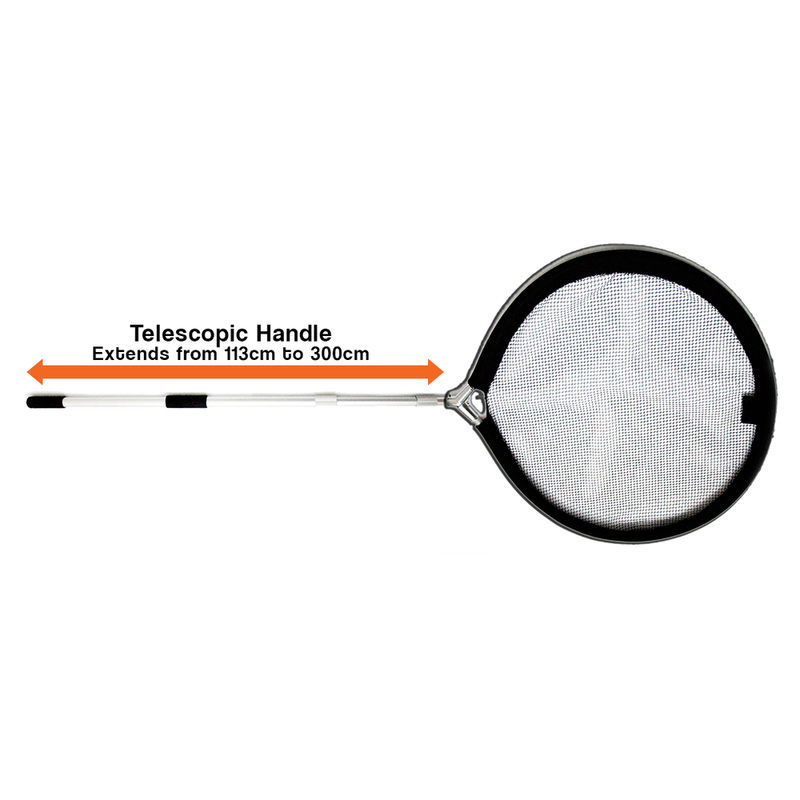 Telescopic Handle measures from 113cm up to 300cm.